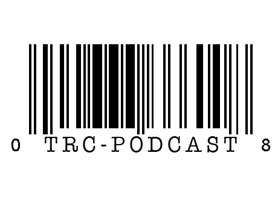 TRC brings you a hella diverse show this week! First, Pat sidles up to the bar code to determine whether the 666 conspiracy theory holds any weight. Next, Adam takes a facts-based look at the recent controversy around 14 year old Ahmed Mohamed’s homemade clock. Finally, Darren points his skeptical lense at the political argument that small business tax cuts stimulate job growth. This entry was posted in The Reality Check Episodes and tagged 666, Ahmed Mohamed, barcodes, clock, job growth, number of the beast, tax breaks. Bookmark the permalink.